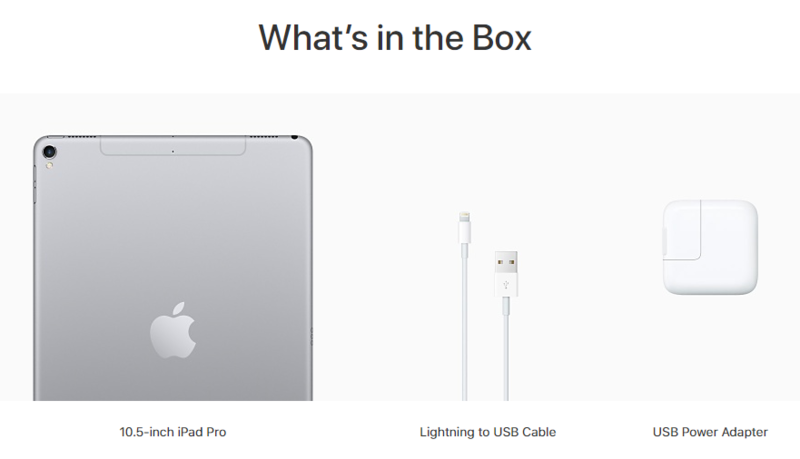 You are at:Home»BUZZ»Two new Apple commercials to promote the latest iPad Pro lines. The latest models of the iPad Pro will be released next week and Apple has released two new commercials to highlight some new features of the iPad Pro. 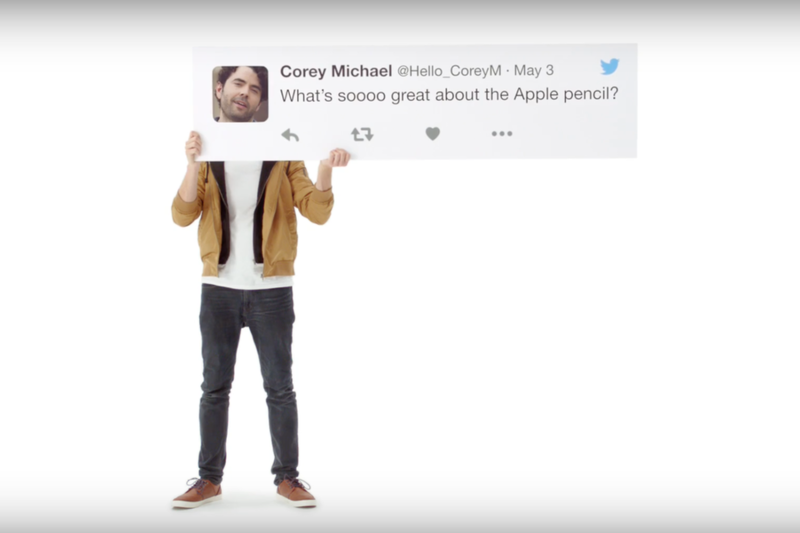 The first commercial is regarding the Apple Pencil and how its like a real pencil since it lacks “lag” when writing. The Apple pencil and a real pencil share another thing in common – neither one is included in the iPad Pro (starting at $649.00). The next commercial reminds me of a 90s WWF or Monster Truck pay per view commercial with the exploding graphics. Personally, neither one of these commercials doesn’t make me want to buy an iPad Pro anytime soon, but I am sure that doesn’t matter as there are probably millions of people who have already pre-ordered the device. What do you think of the commercials? Tweet us @AsianGeekSquad!